The electric motor rewinds workshop has been a fixture at Gibbons Engineering Group since the company was founded back in 1969, and our experience means we’re well aware of the financial consequences when equipment break down. 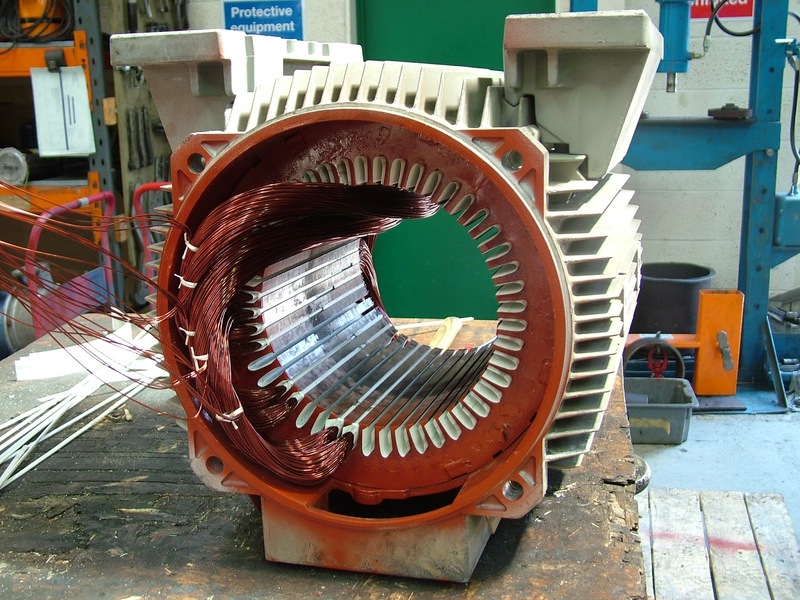 Our expert engineers repair and rewind AC and DC motors with skill and precision to help our customers get their process up and running again as soon as possible. But did you know that we repair many other pieces of electro-mechanical equipment? Have you had a piece of electro-mechanical equipment such as an electric motor, pump, fan or gearbox suffer an untimely breakdown? If so then get in touch with Gibbons and we’ll ensure your downtime is kept to a minimum while your machinery is repaired in our motor rewinds workshop. Call 01621 868138 or email info@gibbonsgroup.co.uk for more information.